“Africa Fashion Day Berlin” is intended as a network for fashion designers with an African, Afro-Caribbean and Afro-German background using the framework of an exclusive event with international character, esprit and African flair. 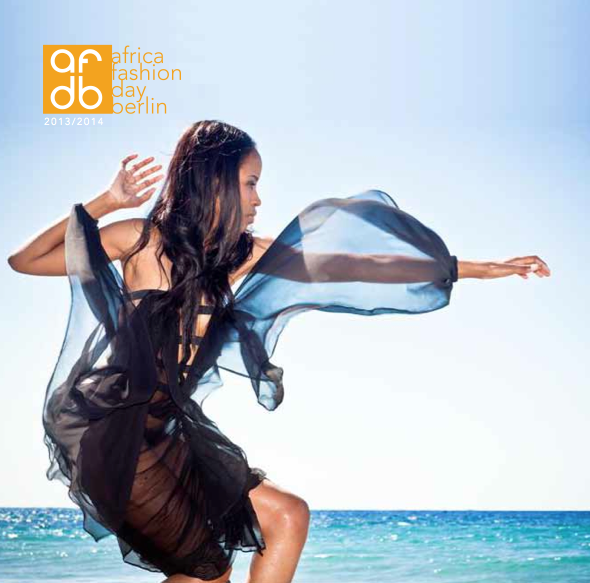 The inaugural “Africa Fashion Day Berlin” is planned for January 2013. Subsequently, the event will take place twice a year, in the same rhythm as the Berlin Fashion Week each year. Four runway shows, two live acts, and a film and photo exhibition are currently in preparation. 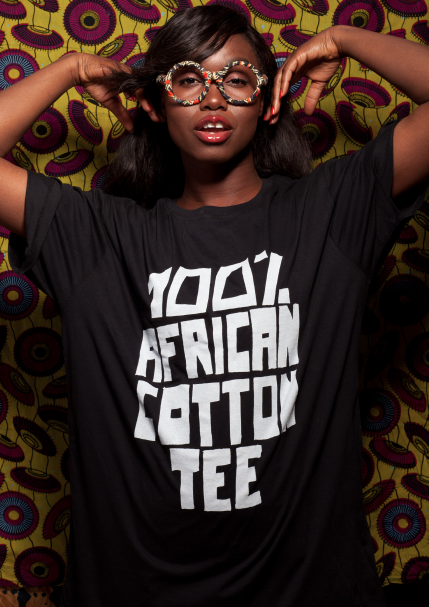 African Fashion is not only the expression of a self-confident, sophisticated, and cosmopolitan generation. More than just decorative Tribal Art, it is an eye catcher of a changing modern world. We are pioneering African Fashion in Germany, planning for the future with passion and single-mindedness. It is a long-term project with a lot of charm and potential, which currently does not exist in this form in Germany. African fashion is still undiscovered in Germany. 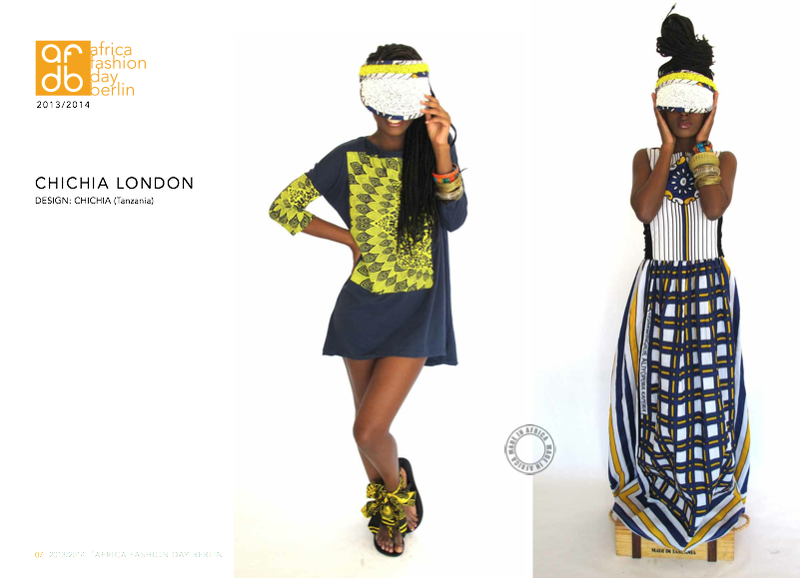 Africa Fashion Day Berlin will fuse European and African influences introducing the new pan-african aesthetic that has been emerging. Creative design takes place in the context of new relations and interactions that needs to be explored. 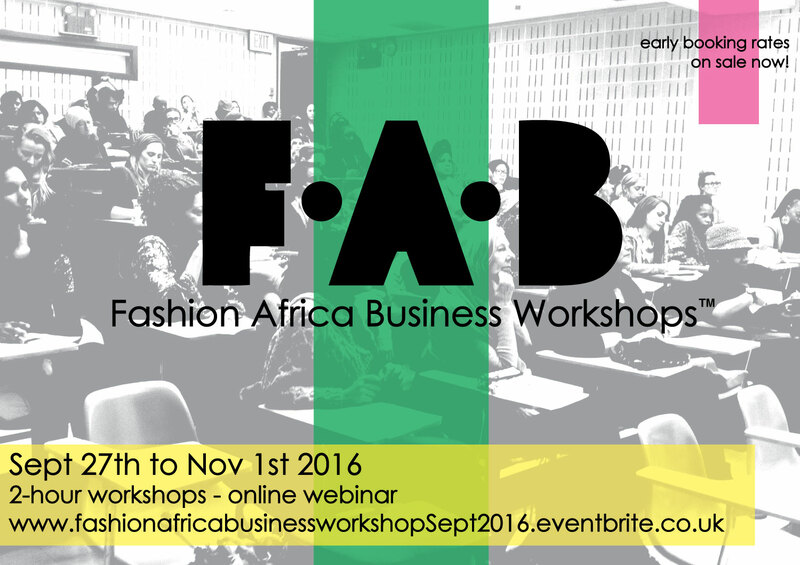 Africa Fashion Day Berlin is a meeting place for the fashionable, the culturally hungry and people who are interested in sustainability. For stakeholder it presents the perfect opportunity to access a market segment of a population that has not yet been tapped into. Furthermore they are aligning themselves with a high profile event that has a cultural significance beyond fashion. 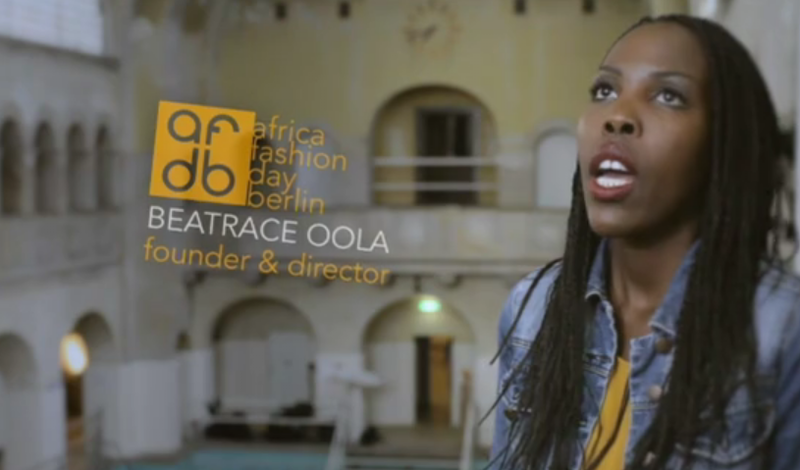 Beatrace Angut Oola of Ugandan origin is the Founder & Director of Africa Fashion Day Berlin. She was born in Neuss/ Düsseldorf and resides in Germany where Hamburg is where she turned African Fashion in to her passion. 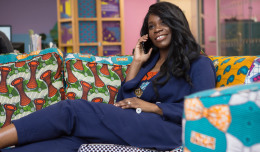 Through “Africa Fashion Day Berlin” she invisions to create a network for fashion designers within the African Diaspora. “Africa Fashion Day Berlin” connects the fashion industries in Germany, Europe and Africa but also other nations. It is an event of African flair, esprit and glamour – an exclusive event with international character and future outlooks. Beatrace Angut Oola thought of industry experts meeting up every year in different countries to review and discuss the latest trends. 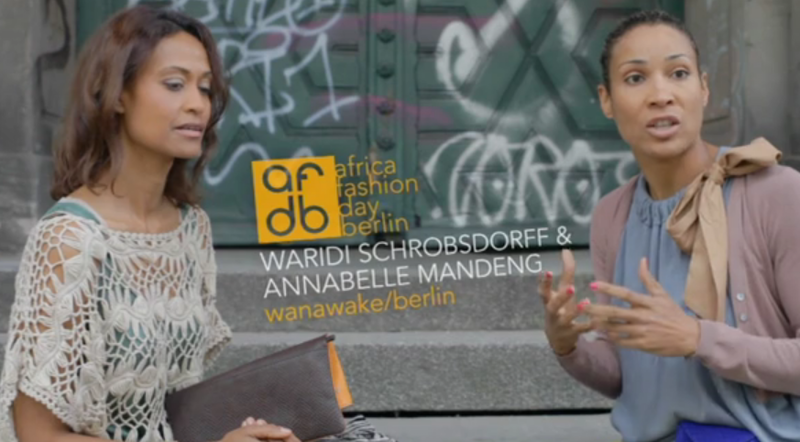 This thought of expertise guided her to create “Africa Fashion Day Berlin“. 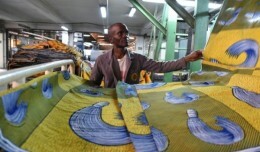 Creating and raising awareness for sustainable production and quality are part of “Africa Fashion Day Berlin“. 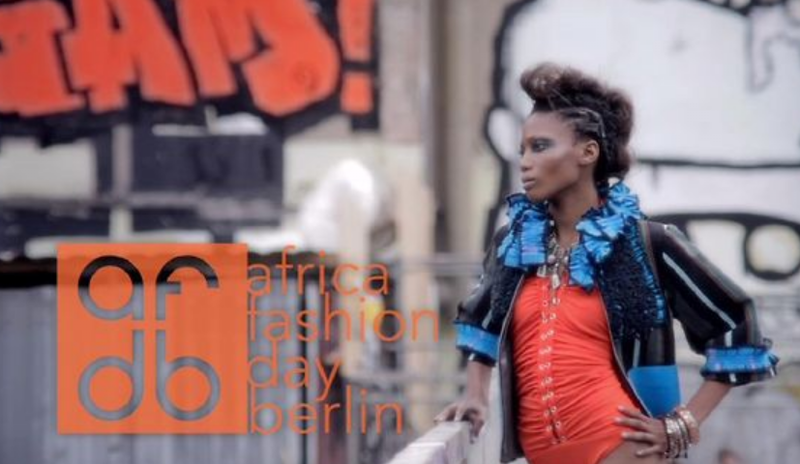 She wishes that Africa Fashion Day Berlin will rise awarness of African Fashion an bring cosmopolitan people together.